Children are watching a puppet show. We do not see the stage, only a range of powerful emotions on the children’s faces as they react to the story. 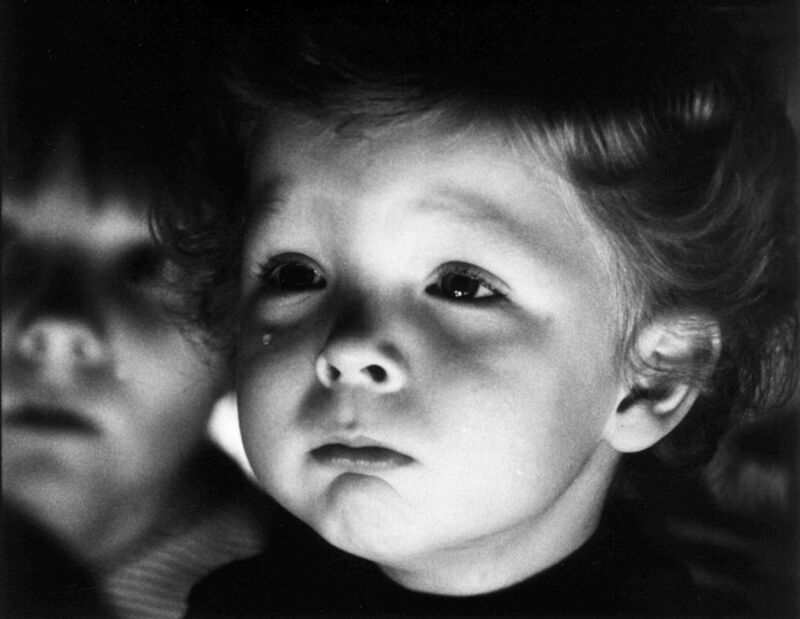 Closing up on one of the small boys, this brilliant ten-minute film looks straight into a child’s soul.